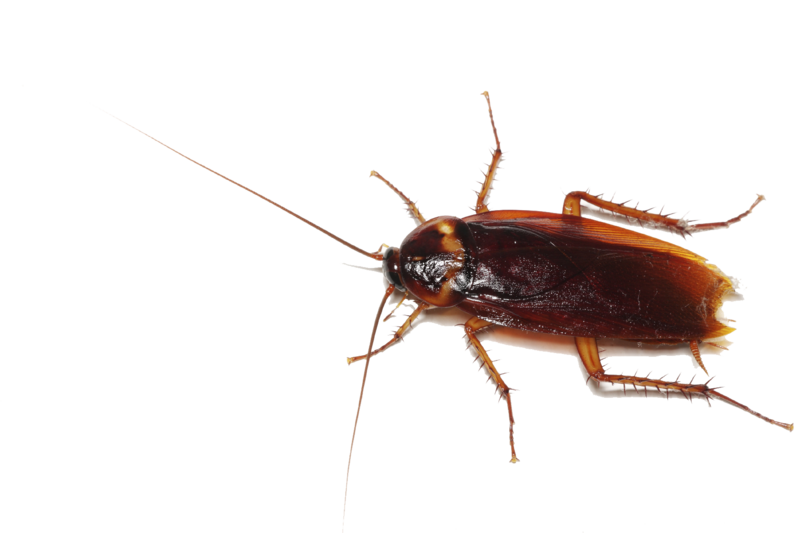 Download top and best high-quality free Cockroach PNG Transparent Images backgrounds available in various sizes. To view the full PNG size resolution click on any of the below image thumbnail. 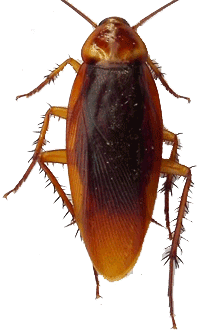 Cockroaches have been identified as common pests infesting homes. They are insects of order Blattaria. Cockroach name comes from the Spanish word Cucaracha, an chafer, a beetle; Cuca meaning “a kind of caterpillar.” It is said that there are about 4,500 species of cockroaches, of which only 30 species are associated with human residences and about five kinds of highly recognized as pests. 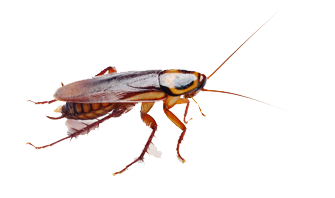 In fact, cockroaches are considered disgusting and unpleasant for most people simply by their presence. They tend to live in a wide range of environments around the world, but prefer warmer areas and conditions are usually found within any buildings and structures. They leave chemical trails in their faeces, as well as emitting airborne pheromones for swarming and mating. This is the reason that they are able to mechanically transmit pathogens, such as bacteria and viruses that cause food poisoning or other diseases. Some of the species have invaded the human habitats and are considered pests, because they can spread the disease. 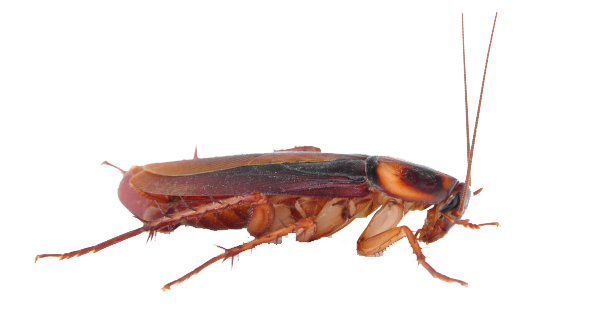 There are four main types of cockroaches that many of us know, sometimes too well. 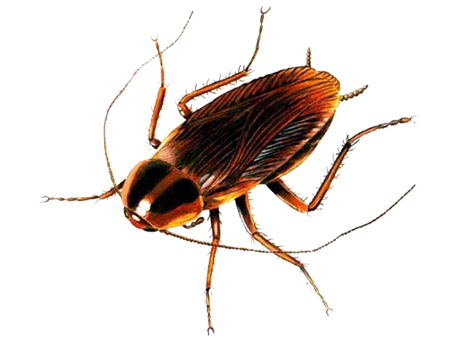 Dark American cockroach is large and is sometimes called “water bug” or “the Palmetto bug.” The German cockroach is the smallest and has two black stripes on the back. 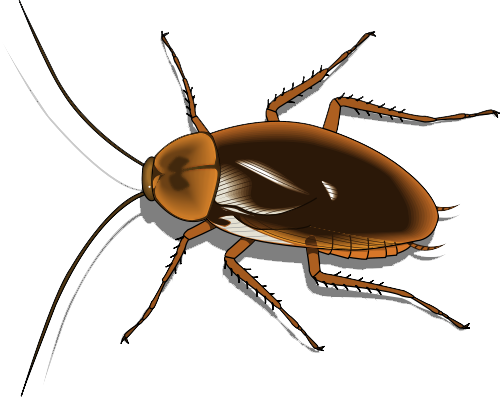 Australian cockroach is a smaller version of its American cousin, a Oriental cockroach is a reddish-brown or black and are often called “black beetle”. Although the most people dislike cockroaches, some keep them as pets in an escape proof cage. 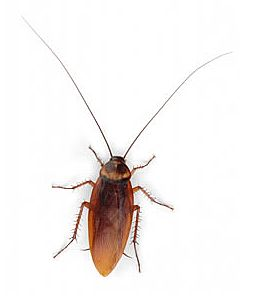 Download Cockroach PNG images transparent gallery.